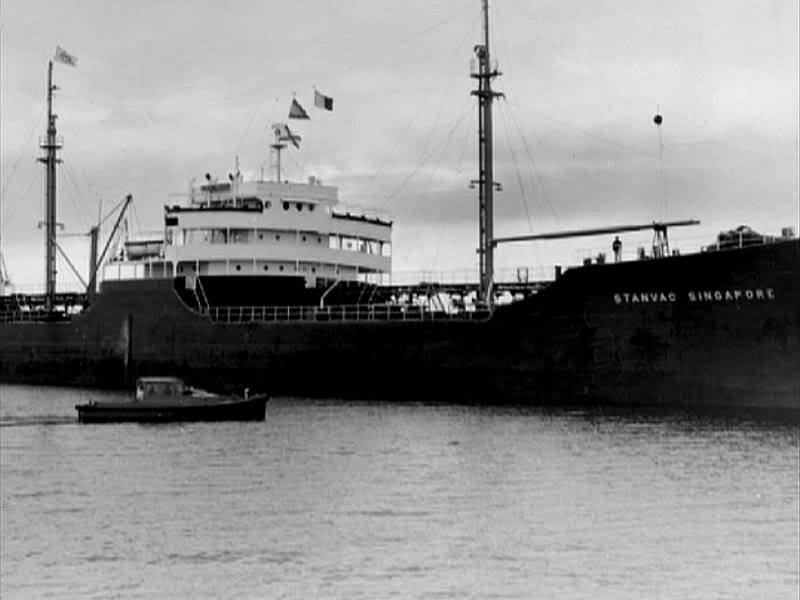 "Stanvac Singapore" was build in 1945, as "Grand Mesa", by Kaiser Co., Inc., Portland, Ore., Yardnumber # 58. 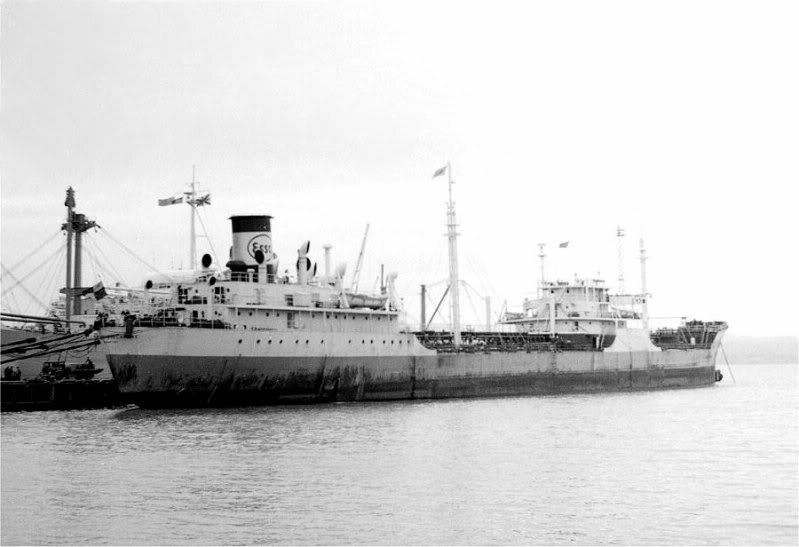 In 1948 she became "Stanvac Singapore" in 1962 she became "Esso Singapore". Broken up at Hong Kong 1965 by Hong Kong Rolling Mills, Ltd., work began 1.02.1965. Visited Auckland 2 times between 25 Sep 1955 and 16 Jul 1956 (not all visits may be recorded in this database). 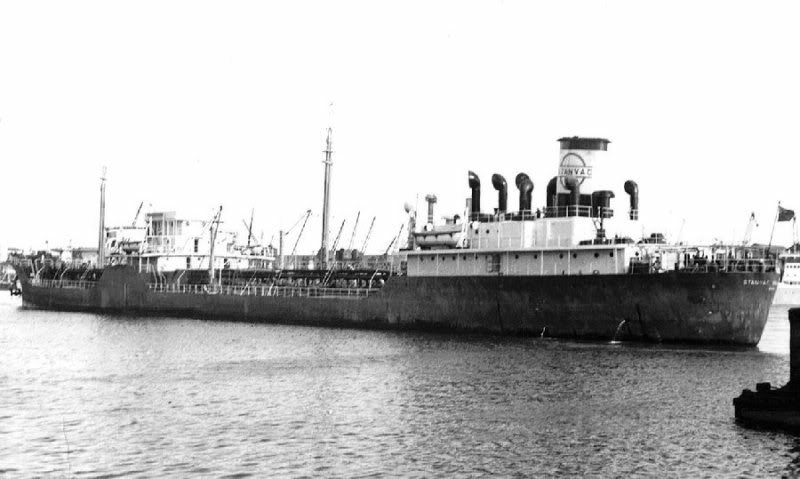 The Miramar Ship Index for "GRAND MESA"
Scrapped at Hong Kong 01.02.1965.